‘Natural capital‘ is the world’s stock of natural resources which are essential for people: these include geology, soils, air, water and all living organisms. 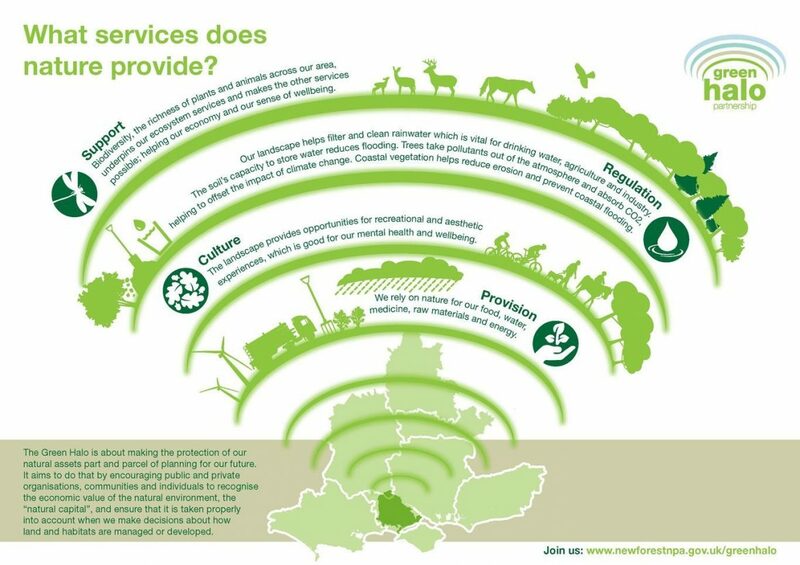 These assets provide us with a wide range of goods and services which underpin our economy and communities – ‘ecosystem services‘. These are the gifts nature gives us. the health benefits people gain from spending time in the outdoors. "We are taking a river ‘catchment first’ approach to protect the environment and support sustainable economic growth. Partnership and collaboration are vital."